Minimal yet remarkable. 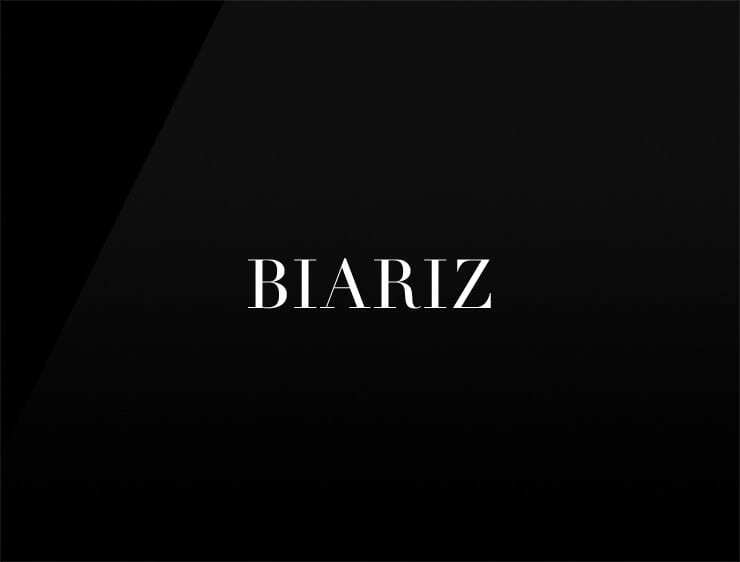 This business name ‘Biariz’ echoes ‘rizzare’, meaning “raise” or “erect”. Also can refer to ‘bianco’, meaning “white” in Italian and ‘Ariz’, a male name meaning “active” or “energetic”. Possible fits: A luxury brand. Fintech. Financial advisor. Luxury Sports. Fashion. An architecture firm. Health.